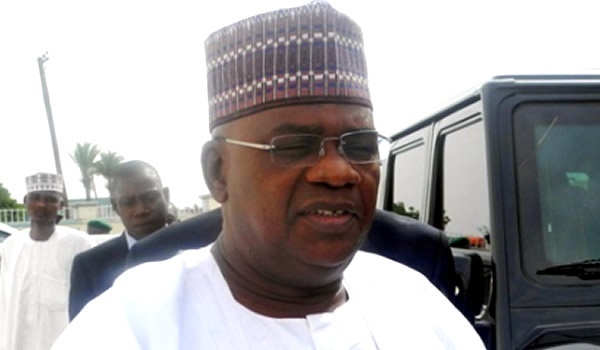 Senator Danjuma Goje - (Google Photo). The National Assembly may not be passing the 2017 budget soon. This is because the Chairman, Senate Committee on Appropriations, Senator Danjuma Goje, has told the upper chamber of the National Assembly on Wednesday that the police carted away budget documents when they raided his Abuja home last week. Goje, while raising a point of order at the plenary, lamented the damage done to his property during the raid, saying work on the 2017 budget had been put on hold since the policemen invaded his house and took away the documents. He said, “we were holding a meeting on the budget on Thursday when my house was raided. So, from Thursday (last week) till now, we have not been able to meet because some of the papers are not around. Many of us are traumatised. My house as a politician is a beehive of activities; people are coming from all over the country to sympathise with me. I have no time to sit.